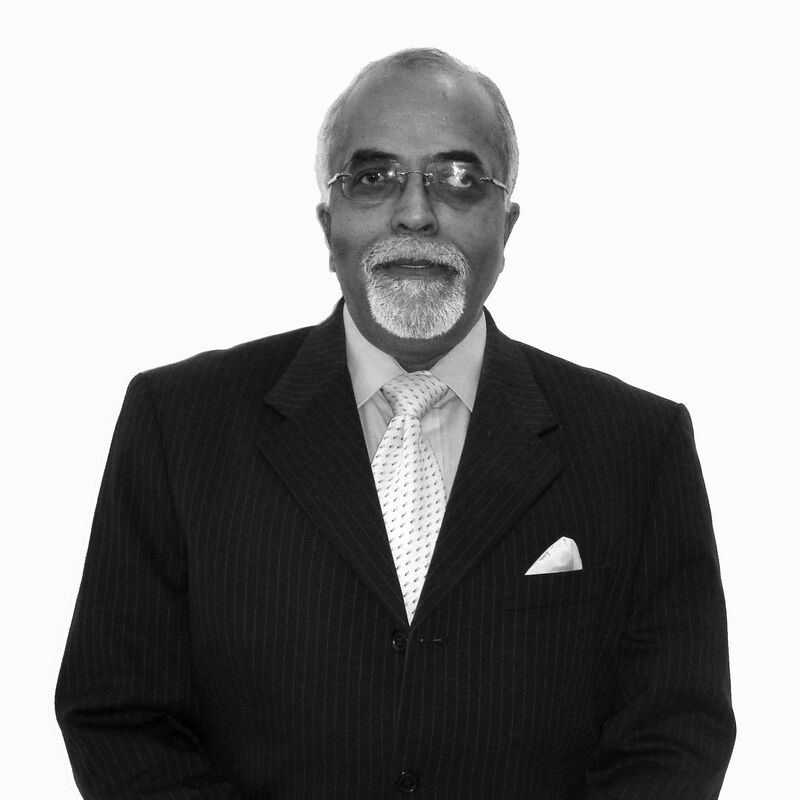 After spending four decades at senior leadership levels in large corporations, Ram is currently leading the executive search consulting practice in BFSI, Pharmaceuticals and Consumer Products sectors at Alexander Hughes India. His key areas of expertise and interest relate to financial management, corporate governance and large marketing and distribution intensive consumer businesses. His strength lies in his ability to identify and understand the client’s business realities such that relevant and appropriate talent is identified, assessed and successfully onboarded, meeting the client’s expectations. Ram has spent the first 15 years of his career with Unilever group and worked across multiple locations in India and UK, in a variety of finance and general management roles and rose to the position of Group Financial Controller in India. He then moved over to PepsiCo India as its CFO and was actively involved in several strategic acquisitions and later assumed the role of Executive Director of Beverage Bottling Operations. He subsequently became the CEO & MD of Electrolux Kelvinator India and expanded and consolidated their footprint in India, driving aggressive growth. He also served Ranbaxy Laboratories, India’s leading pharmaceutical company as its President & Global CFO where he was involved in several M&A transactions. He also had brief stints with India’s leading real estate firm, DLF as CEO of its JV with Hilton Hotels and as CFO of Jindal ITF. Immediately prior to joining Alexander Hughes, Ram was an operating partner with a local mid-market private equity fund, managing a diverse portfolio of investments and still continues to represent few private equity investors as their nominee director on the board of mid-market pre-IPO companies. Through this varied experience as CEO as well as CFO, in India and overseas, Ram is able to bring in a unique blend of corporate experience and understanding of the demands on leadership teams and is thus better able to satisfy the client’s needs. He is actively involved in executive leadership assessments, succession planning and senior management searches for both mid-size and large promoter and family managed businesses – and help them to professionalize their management to realize their growth ambitions. Ram is a qualified chartered accountant, company secretary and a business management graduate from IIM – Ahmedabad. He is interested in music and sports, plays passable golf and also an occasional contributor to the business columns.